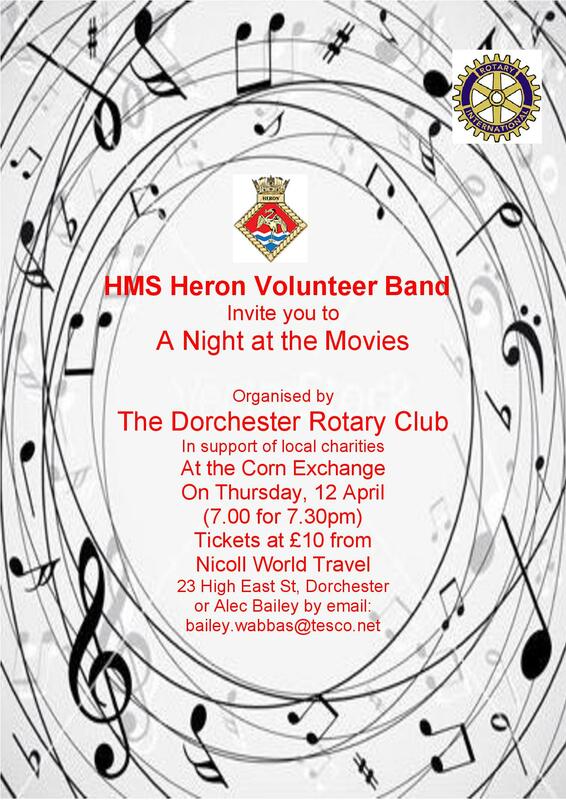 Organised by the Rotary Club of Dorchester. 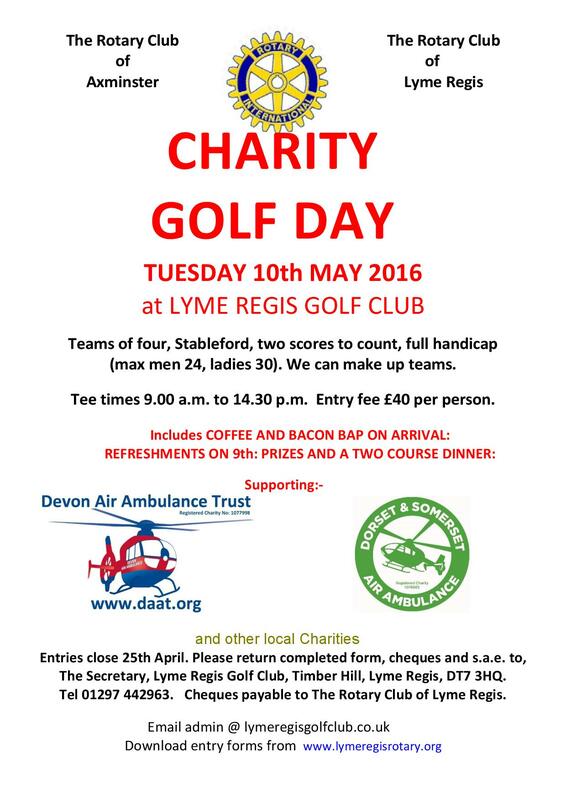 Raising funds for local charities. 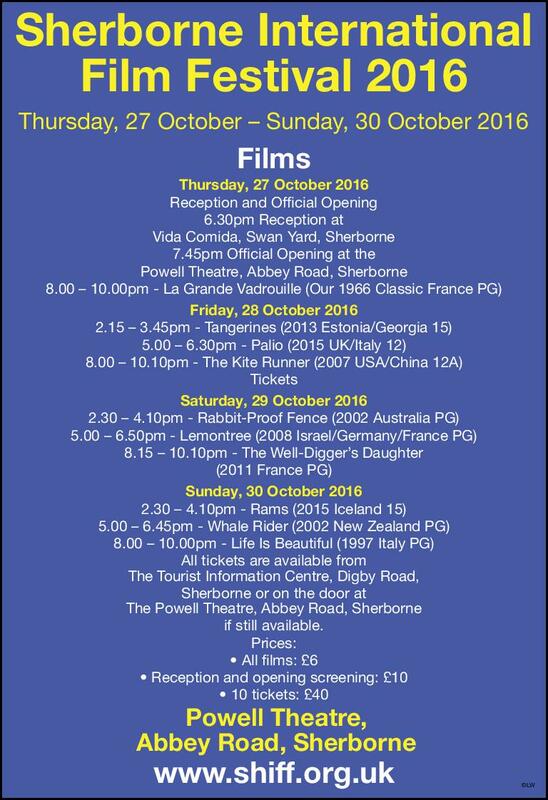 The proceeds of the Festival will be divided between a Rotary International project to complete building a bridge in Malawi to provide safe access to school, initiated by our Club, and the Rotary Charity, ShelterBox. 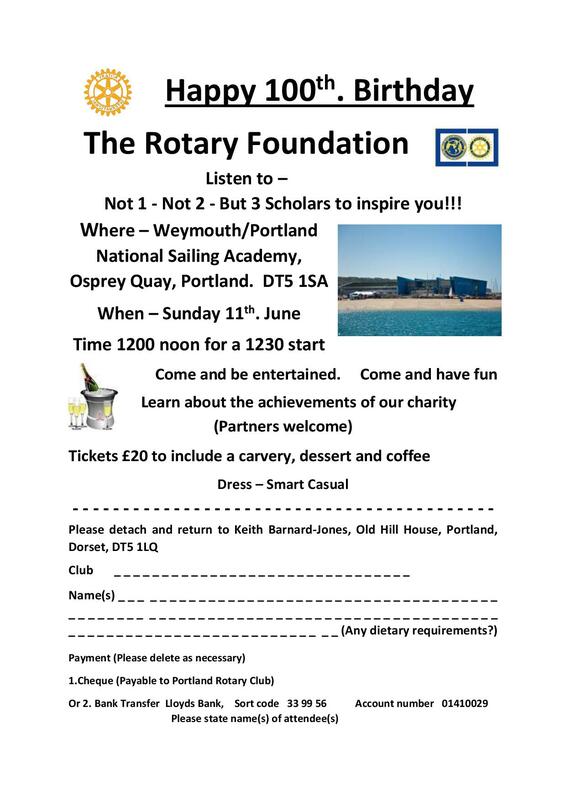 This annual event is organised by the Rotary Club of Sherborne Castles and will be raising funds for the Yeatman Hospital in their 150th Anniversary year. 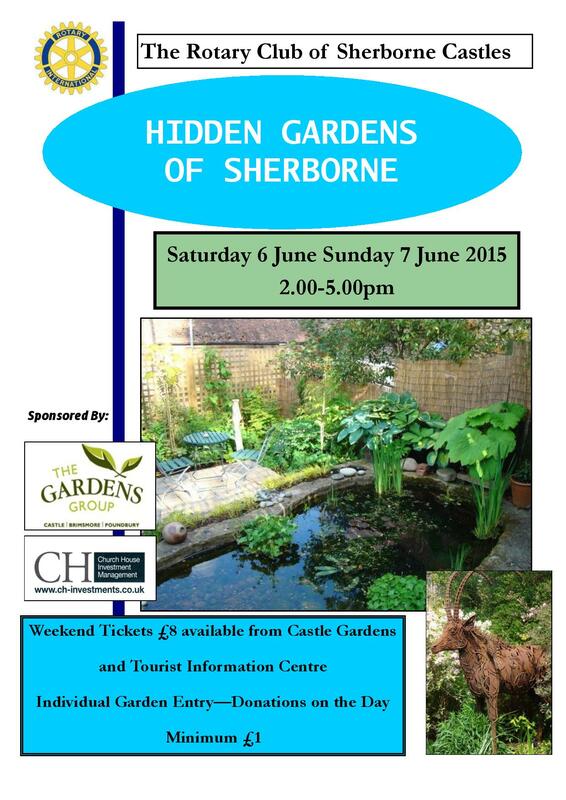 Hope to see lots of Rotarians at the Classic Car spectacular in Sherborne tomorrow 19th July. 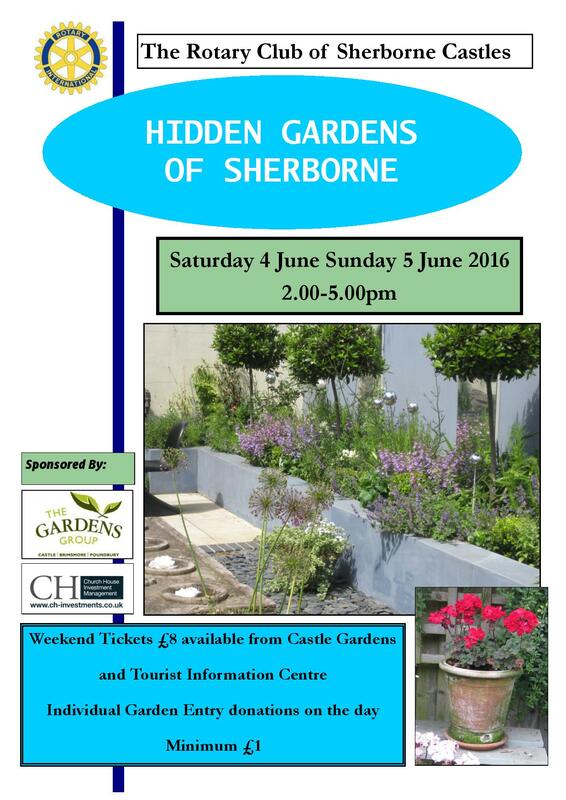 Rotary Clubs working together, Sherborne Castles and Yeo Vale. 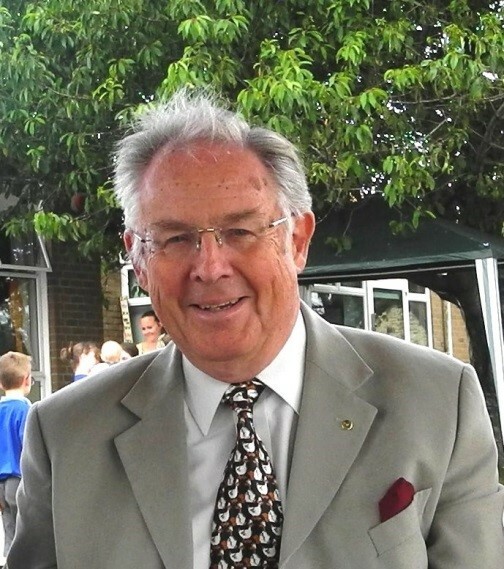 Members of Sherborne Castles Rotary Club were particularly saddened by the death of Michael Peart, a very active and popular member of our club, last week. Michael served as the first British Ambassador to Lithuania in 1991-1994 and made significant contribution to the re-establishment of political and economic relations between Lithuania and the United Kingdom. His contribution to Lithuania has been remembered by the Lithuanian Foreign Minister this week. We have become aware that a number of clubs in our District have a special relationship with Lithuania, and you maybe interested to know that Michael was a long term sponsor for the St. Francis Cancer Support Centre in Klaipėda. A fundraising campaign – Run for Hope – will take place on 17 May in Klaipėda to support the Centre and Michael’s son, Christopher Peart, will take part in the run. Our club is supporting Christopher to raise as much money as possible in his father’s name. Please take a minute to read Christopher’s story and maybe support him in this project.